Let’s face it, with the kind of products available in the market, there’s just no excuse for a bad hair day anymore. Not even lack of time can get in the way, because products are meant to be quick fixes. So we decided to list of a few common problems you may be facing, depending upon your hair type, and the kind of products you should be using. If you have curly hair, chances are you face problems with your hair falling flat, without that bounce that looks great with curls. Either that, or your hair frizzes up like an afro you never asked for. In any case, it’s nothing a little curl definig spray or mousse won’t cure. 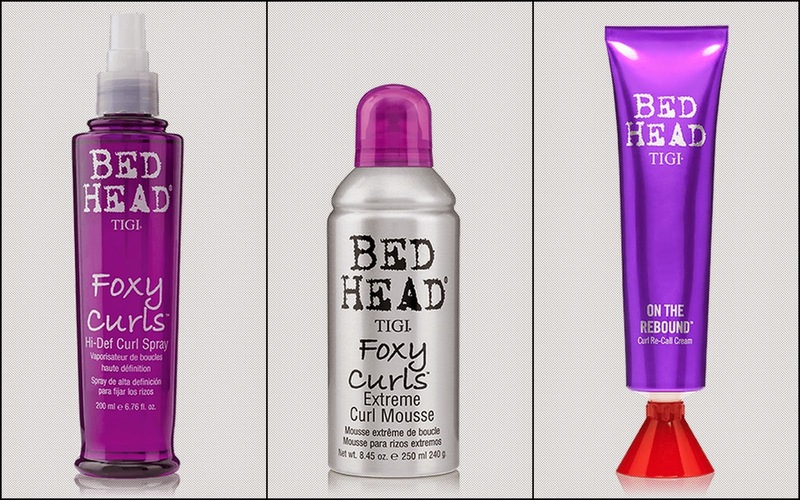 Bed Head by TIGI makes a whole range of curl enhancing products, from a hi-def curl spray, to an extreme curl mousse and even curl recall cream, if you feel like softening your curls down without the lankness. We all face the situation where we simply do not have the time for a wash an blowout, much less for a flat/curling iron. And so we’re left with flat, lank hair that refuses to look anywhere close to glamorous. Solution? Volumising products. 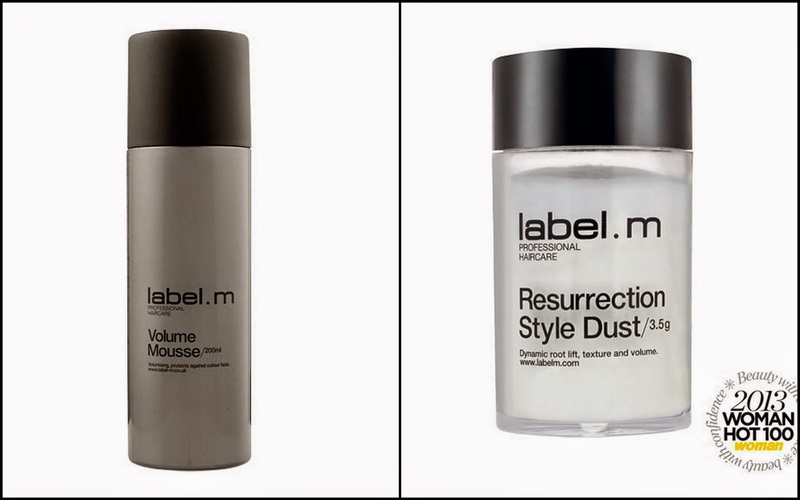 If you’ve an event to go to, maybe a rushed after-work party, rub some label.m’s Resurrection Style Dust into your roots. It’s perfect for a bit of backcombing to get a little bouffant on top, after which pull the rest of your hair into a ponytail. For an easier option, you can simply use a volumising spray on your roots. We all have them, because we can’t all wash our hair every single day. And so you’re left with that bit of middle ground before your next hair wash where your hair isn’t quite up there with the best. Second day = most common bad hair day. Solution: Dry shampoo! If you haven’t heard of this yet, you’ve been living under a rock. But you’ve been caught up to speed now: Just spray some/rub some dry shampoo into your hair to add some much-needed life! 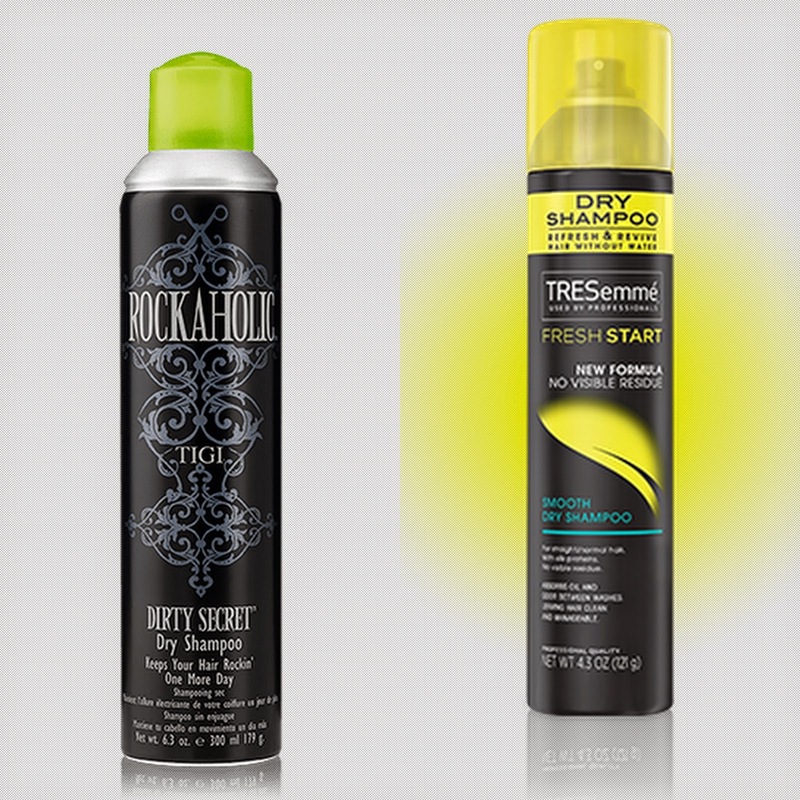 We love the TIGI Rockaholic Dry Shampoo and the Fresh Start Smoothing Dry Shampoo by Tresemme. Especially in the monsoons, a bad hair day constitutes frizz and a lot of it. Lucky for us, we’ve got serums and detanglers to take care of that! 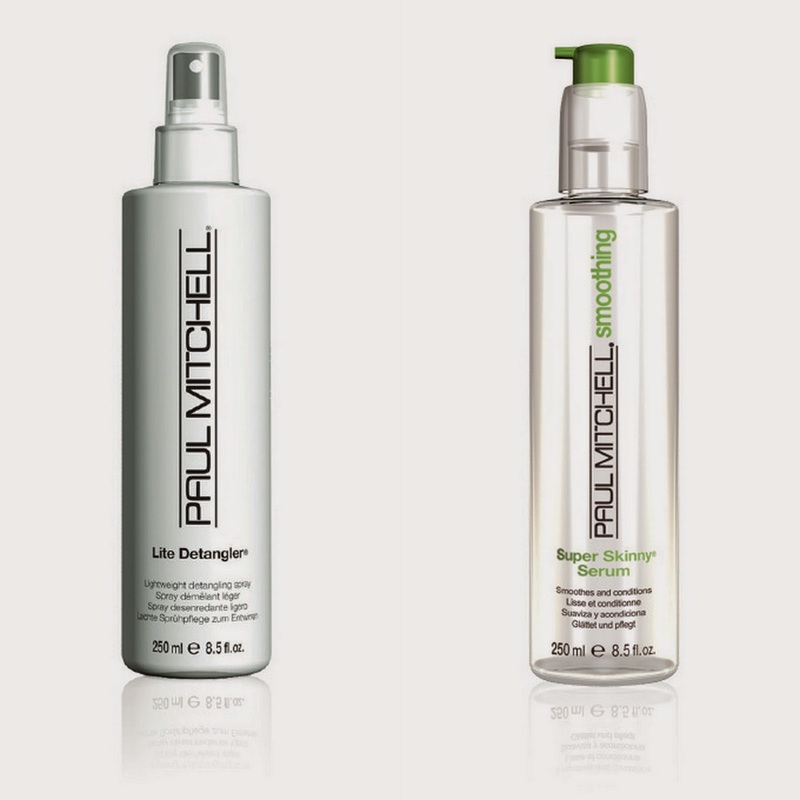 If you have curly hair, use a detangler – you can try Paul Mitchell’s Lite Detangler. Finish up with a frizz control serum before you leave your home. We love Paul Mitchell’s Super Skinny Serum – it’s light and it smoothens flyaways. Now these are all the common problems, but as we know everyone has their own specific set of them! What’s your biggest hair woe? Let us know in the comments section! There will most definitely be a product for it!